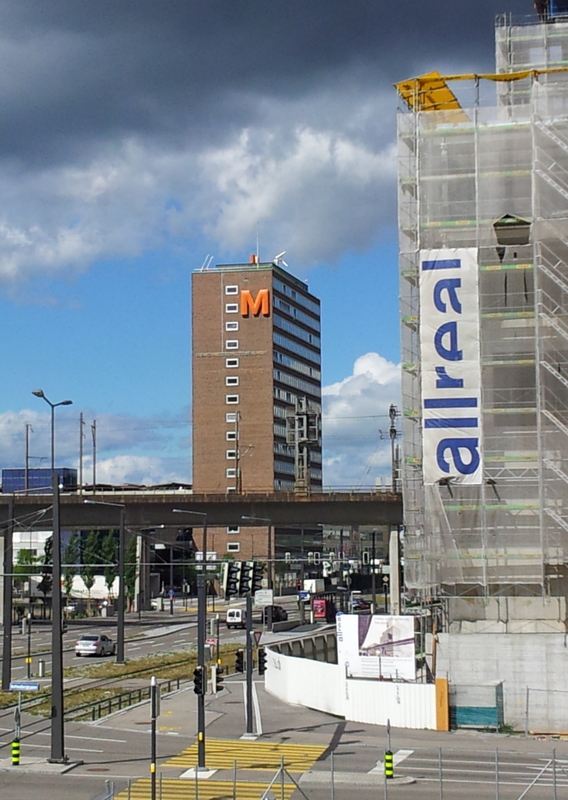 Trust me – Martin Creed’s Everything Is Going To Be Alright (1999/2012) was there, hanging int the Migros Herdern fassade, few metros below the orange M. It was wrong time of the day, wrong camera and wrong angle to get, but it was definitely there. It sort made me company all Summer. And, eventually, every went alright.